Situated beneath the majestic Sangre Mountain Range with towering 14,000 ft peaks up front and close. This lot is the perfect place for year round living or the mountain get-a-way you have always wanted. 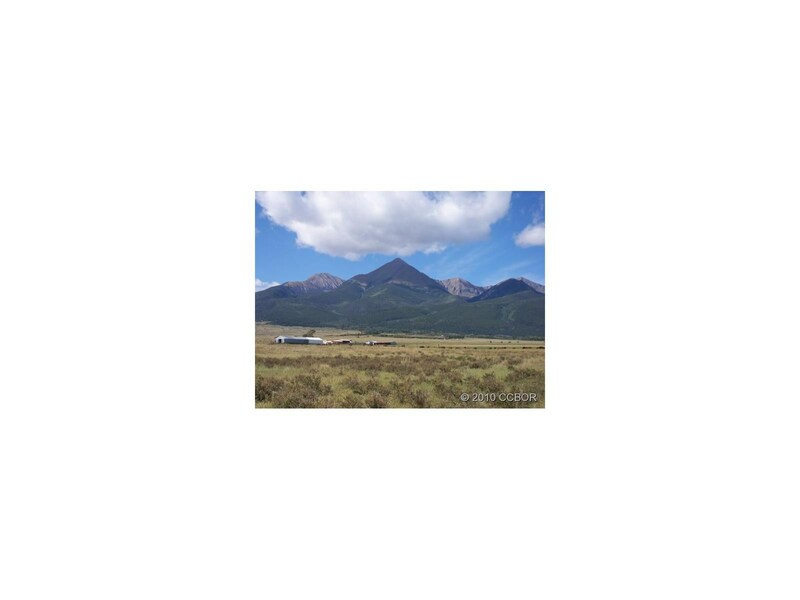 360 degree views of the Sangres, Pike's Peak and The Collegiate Peaks. Located close to town.